As the driving tour is warming up, the roof tents have become one of the optional equipment for friends who are interested in tourism, and they are gradually favored by people. What are the advantages of the roof tents? 1. 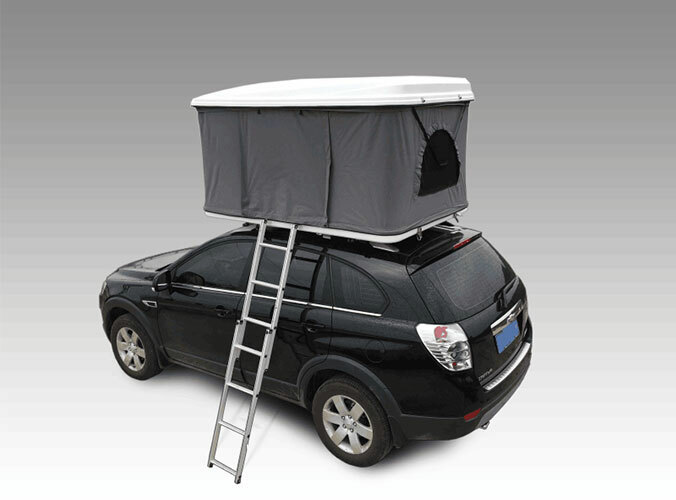 Car Roof Tents instead of expensive rvans and avoid getting out of the hotel trouble. 2. 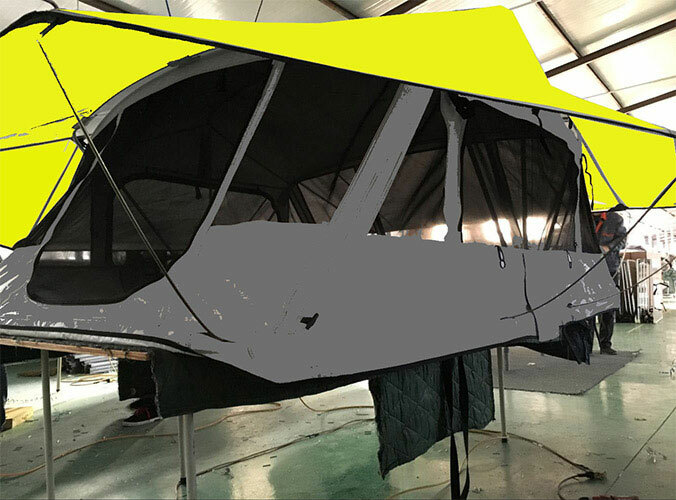 Compared with the ground tent, the roof tent is located on the roof of the vehicle, so long as the vehicle can reach the place can set up outdoor tent camping, convenient and fast. 3. compared with the wet environment of the ground tent, the outdoor tent with a soft cushion is more comfortable. 4. in the wild, the dangers of wild animals and animals are avoided. 5. at the top of the roof, the view is more open, enjoying the scenery, taking pictures, and even more agreeable. As professional Roof Tent Wholesaler in China, we aslo manufacture 4 Person Roof Top Tents and welcome to contact us.